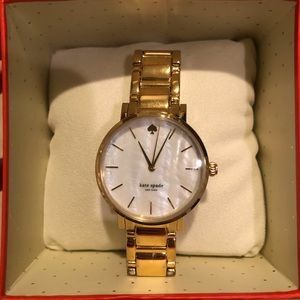 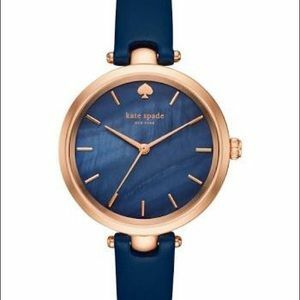 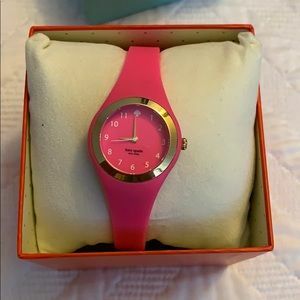 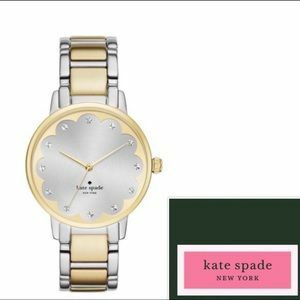 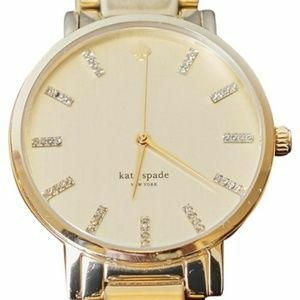 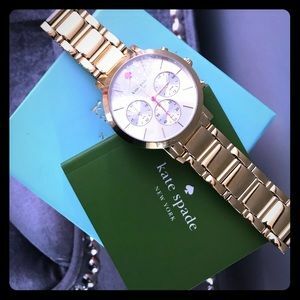 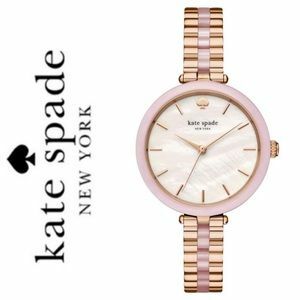 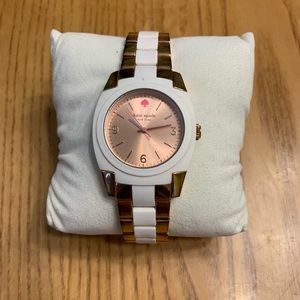 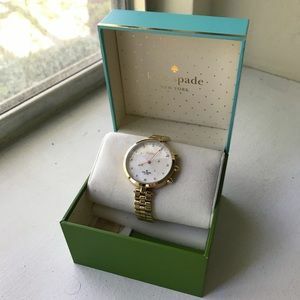 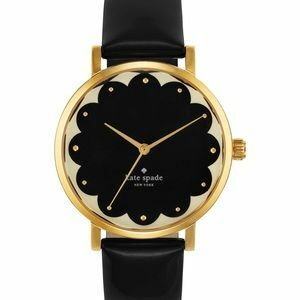 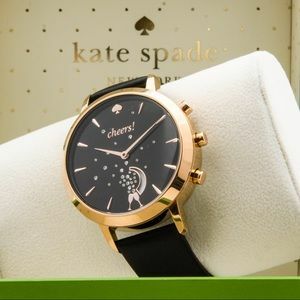 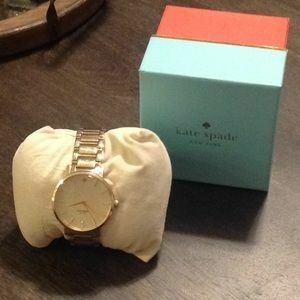 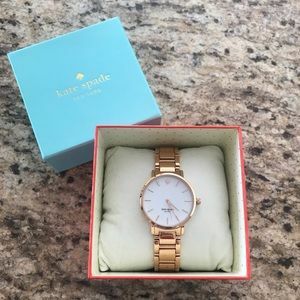 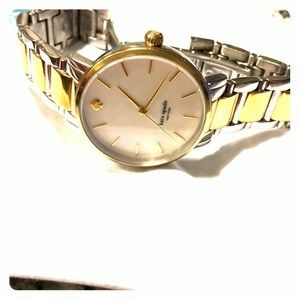 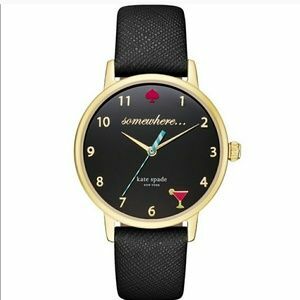 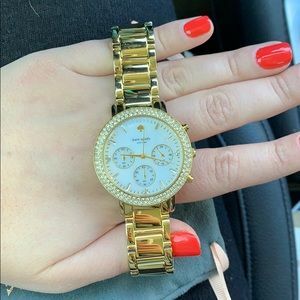 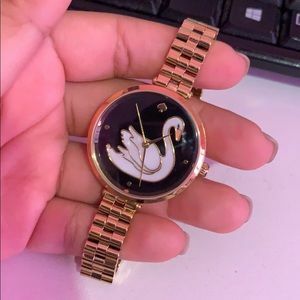 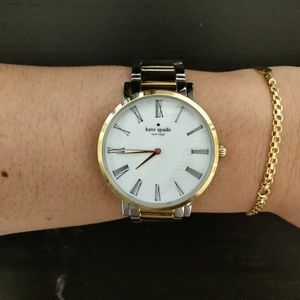 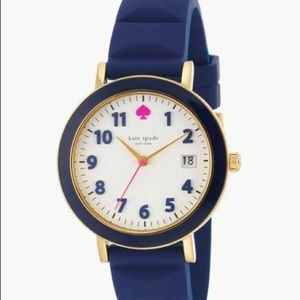 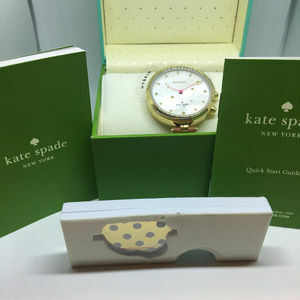 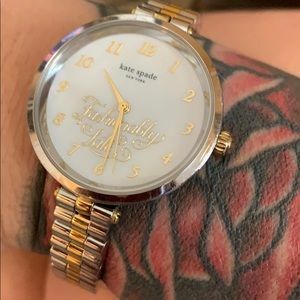 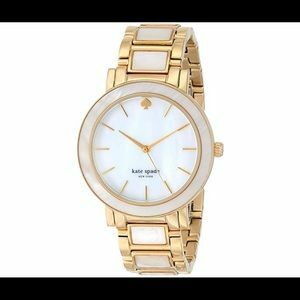 Kate Spade two time watch! 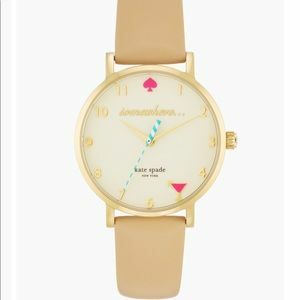 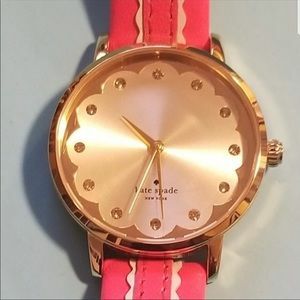 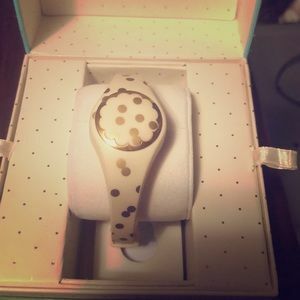 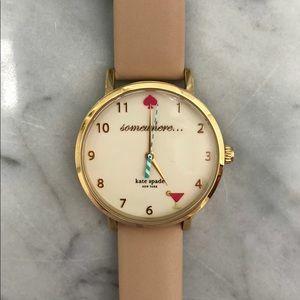 Kate Spade Fashionably Late watch. 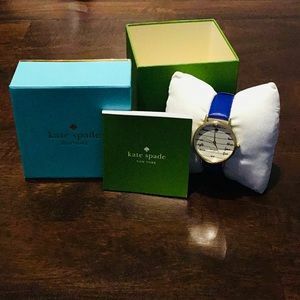 BRAND NEW KATE SPADE ⌚️NEVER WORN WITH BOX!!!! 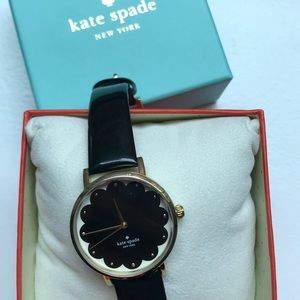 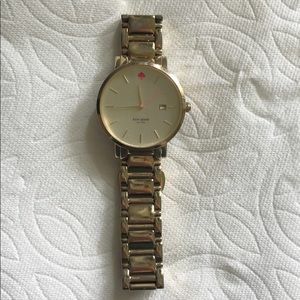 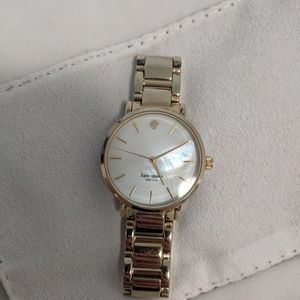 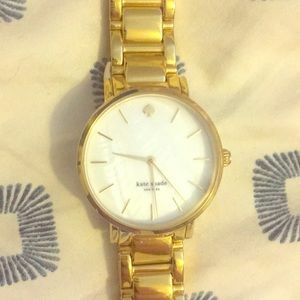 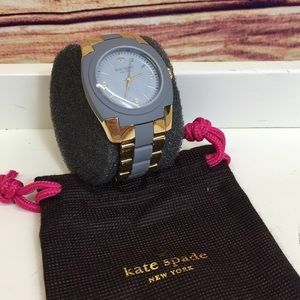 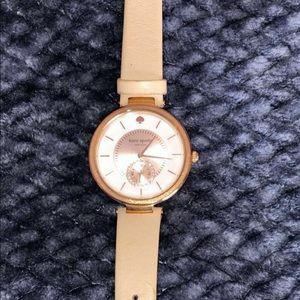 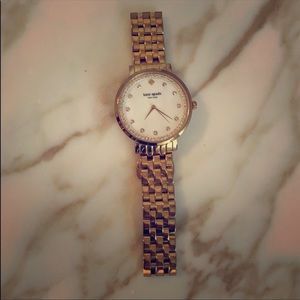 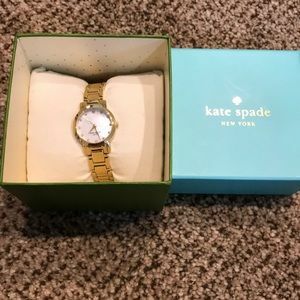 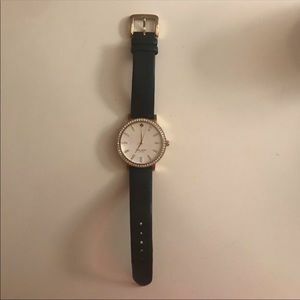 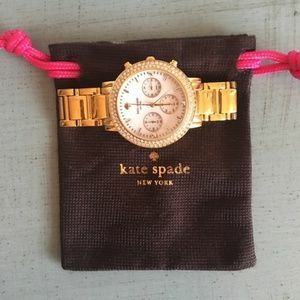 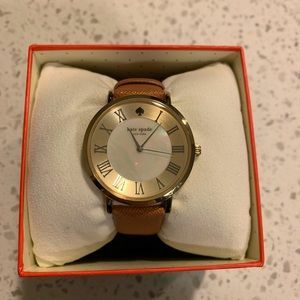 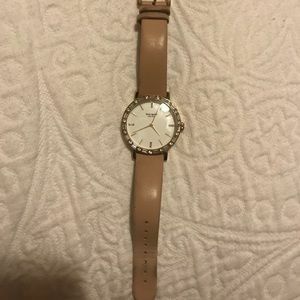 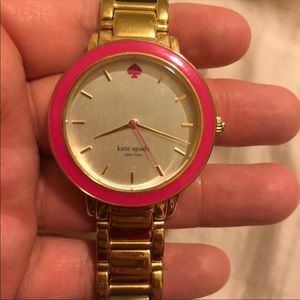 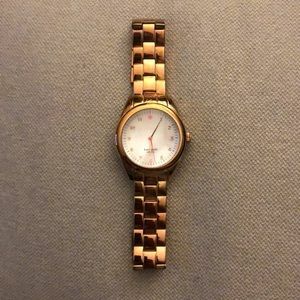 Lightly worn kate spade watch!